Home/News & Events/News/Cornwall/How fast can you surf? 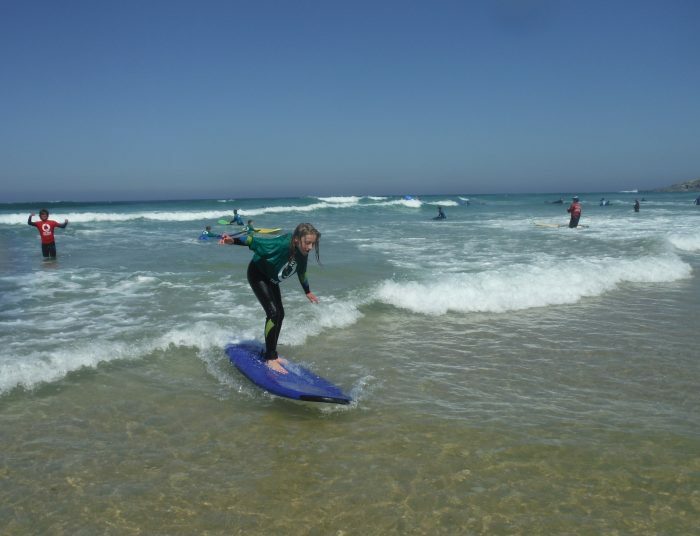 Our amazing ‘Speed Demon’ surfers at Beach School this week took to the waves, working scientifically to investigate motion and forces. 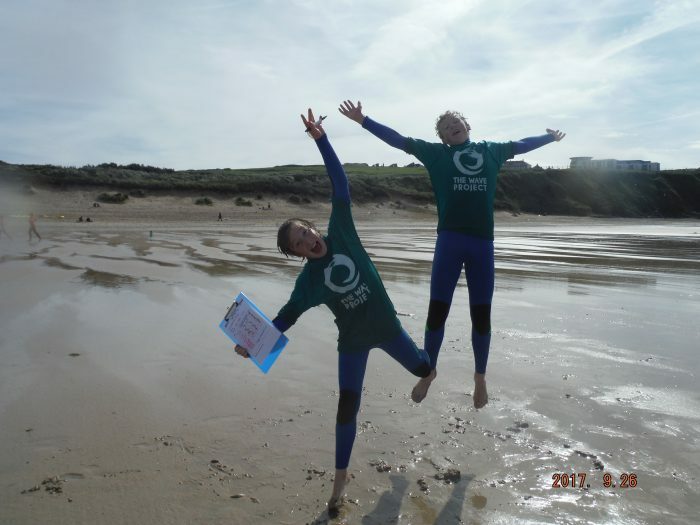 Who knew catching waves and learning outdoors could be so much fun!